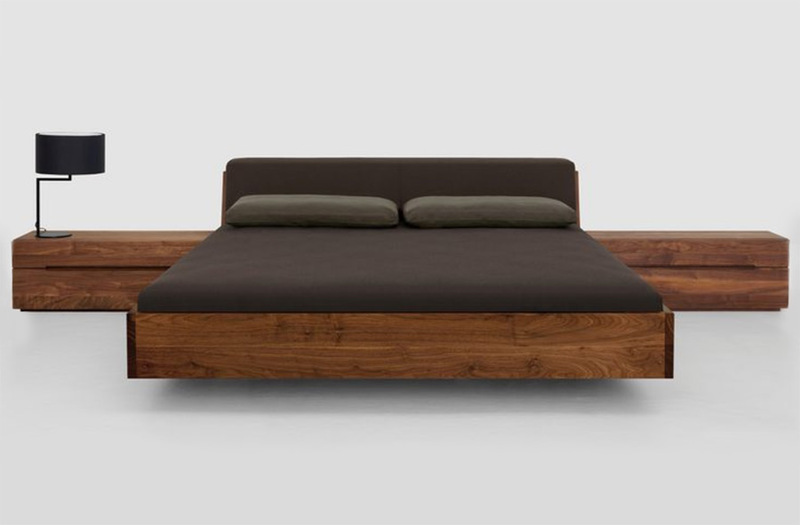 This beautiful platform bed by Zeitraum comes in a wide selection of woods from beech, oak, maple and walnut. 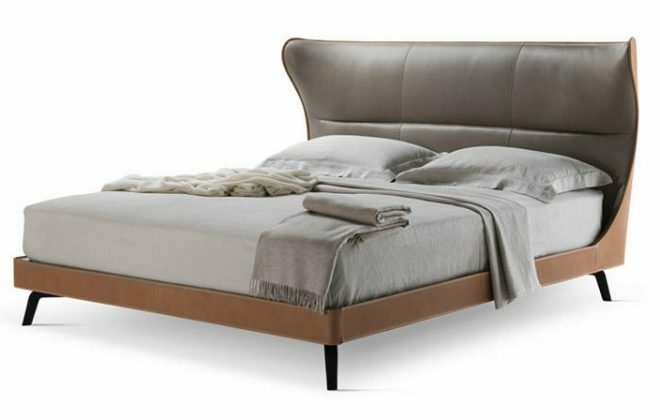 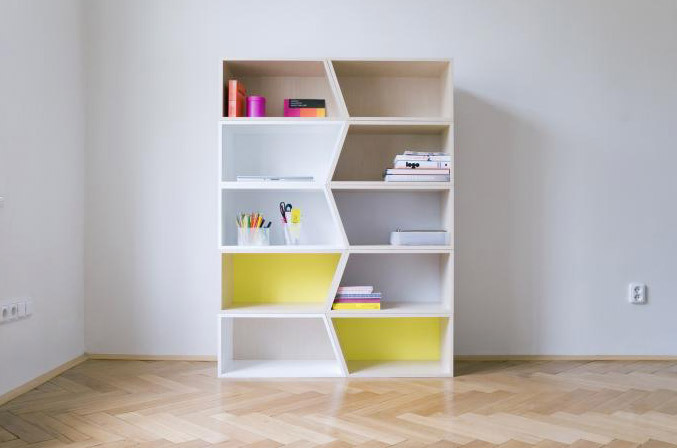 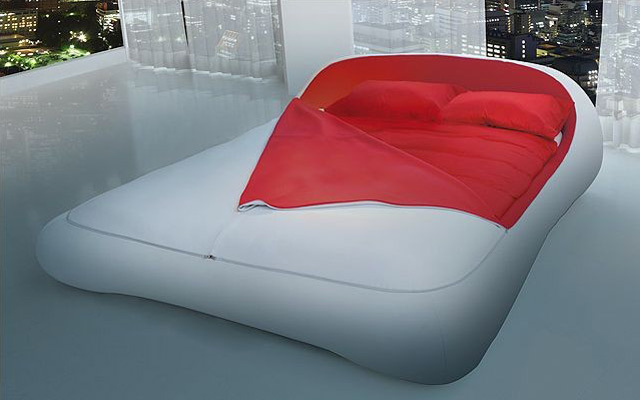 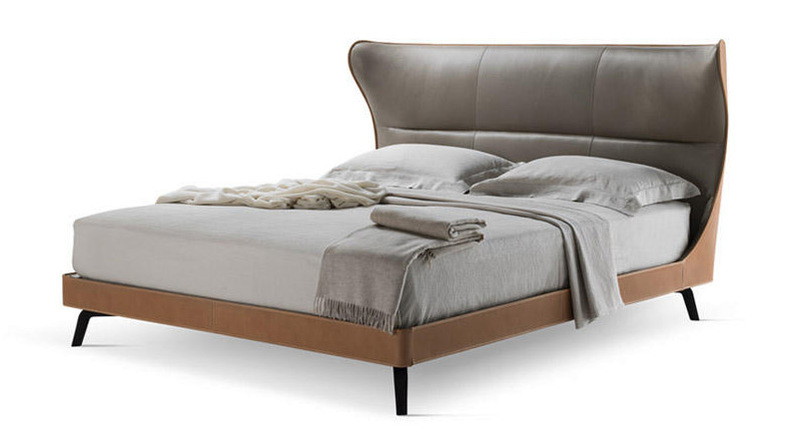 Zeitraum makes some beautiful furniture and the Fusion bed doesn’t disappoint. Lomme conceives, develops, designs and manufactures products that are natural, life enhancing and mind developing for a cleaner, healthier, happier existence.